Conservatories installed by Associated Windows helps give your home a new lease of life, expanding your property’s living space instantly whilst spoiling it with lashings of natural light. With either an energy efficient glass roof formed using crystal clear glazing or a boldly solid one using Tapco or Metro tile slates, we install conservatories to be as attractive as they are practical and spacious. And with home improvements on the rise in Bristol, ‘improve don’t move’ seems like the Bristolian of adding value to the UK’s fastest growing region. Swiftly constructed by our knowledgeable team using market-leading PVCu profile and highly efficient glazing, your new conservatory can integrate a range of door styles to make access seamless. Classical French, innovative Bi-fold, and traditional patio door options can all be fitted to complete the package, letting in light with slim sightlines and neat door profiles. Enjoy beautiful views of your home’s outside thanks to Associated Windows’ crystal clear conservatory glazing, surrounded by a solid PVCu frame that can be coloured in a finish that best replicates you and your home’s pyear-round. 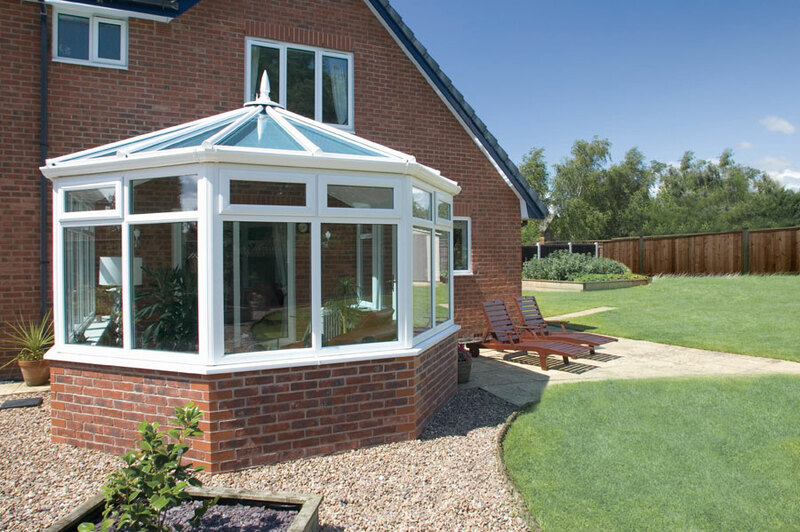 Each of our designs come supplied with year round use in mind, meaning your conservatory will stay cool in the summer and warm in the winter. We make a point of taking the stresses out of a conservatory installation, by managing the entire project from start to finish. From initial planning, digging foundations right through to plastering and internal wiring of the electrics, we specialise on providing a smooth experience with CAD drawings and a Brick matching service that always keeps you in the loop. The perfect combination of modern and classical aesthetic design, Edwardian conservatories complement the appearance of any home by offering a significant amount of floor space. Simple yet beautiful, Victorian conservatories are the most popular conservatory style in the UK largely thanks to their classical design which makes them uniquely versatile. Ideal for homes not blessed with much outside space, Lean to conservatories sit snug alongside your property in a way that is economical and effective for comfortable living with a contemporary and modern look. Combination conservatories allow homeowners to accommodate multiple different designs to maximise your living space, seamlessly melding into any home’s existing visual style. Perfectly constructed in either a square or rectangular shape, Gable conservatories provide stunning visuals both on the inside and out, making the best use of light and space effortlessly. 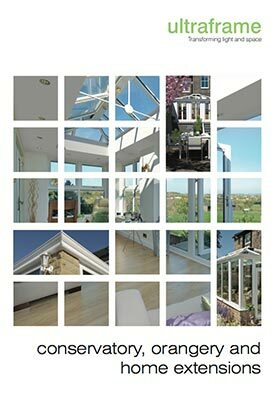 Although colour is an aspect that often gets overlooked when treating your home to a new conservatory, it shouldn’t. Although a traditional White might seem like the obvious choice, at Associated Windows we offer a whole range of attractive and eye-catching shades and tones perfect for letting you make your new extension something truly original and unique. 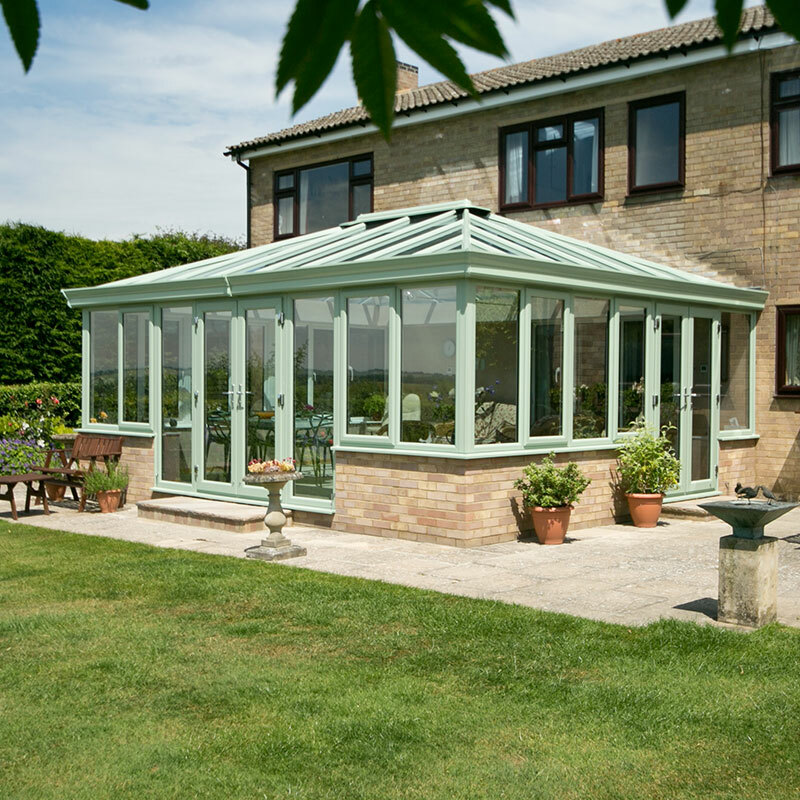 From evocative woodgrain styles such as Golden Oak and Rosewood reminiscent of the Victorian era to fruitfully vibrant tones in the form of Chartwell Green and Ice Cream, a beautifully coloured conservatory is always a possibility with our generous selection of individual colours. We offer a wide range of decorative and high quality glazing options with our conservatories: from creative astragal bar patterns and stained glass to bevelled and textured glass designs – not to mention a host of other lead and obscure glass options. 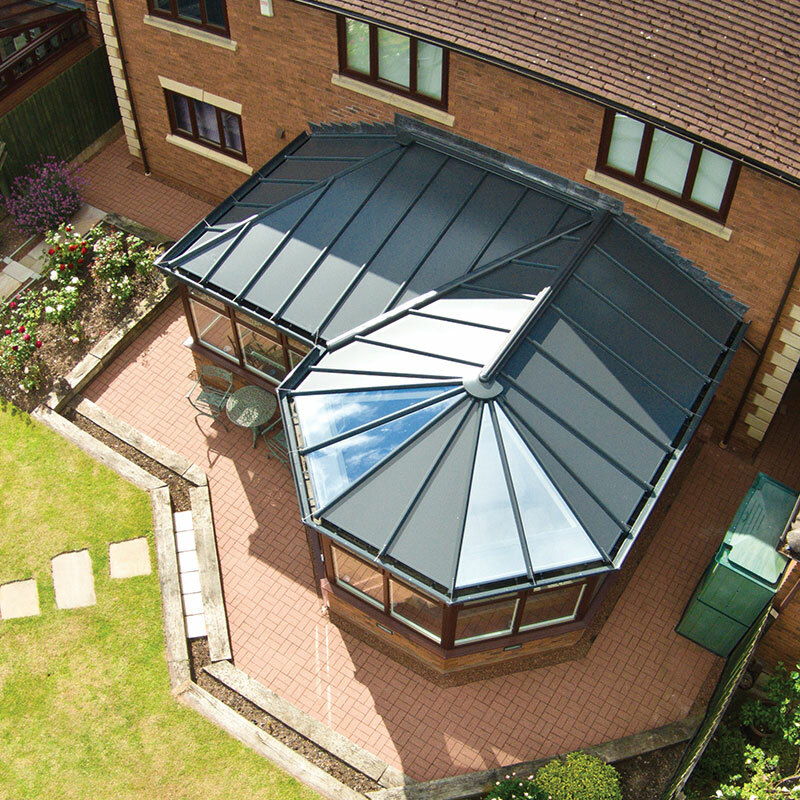 No matter what conservatory style you select, you’ll be able to enjoy complete peace of mind knowing that each one makes use of various features to help improve security. From multi-point locking to internal beading, we offer a range of considered security enhancements capable of working in tandem with our secure windows and doors to help prevent intrusion. 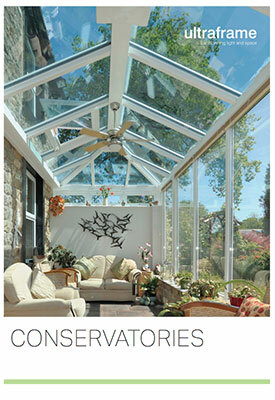 All of our conservatories incorporate our quality range of energy rated windows to ensure that you always feel comfortable and warm in the space, even during the winter. Each PVCu window used makes use of a 5 chamber internal design that allows heat to be trapped and retained in your conservatory. 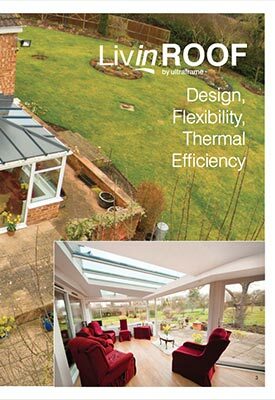 To help make life that little bit easier, additional solar control and self cleaning glass solutions can be applied within every conservatory installation we perform, cleverly balancing temperature levels and removing the need for regular maintenance and improving energy efficiency. Talk to our team to explore these advanced options. 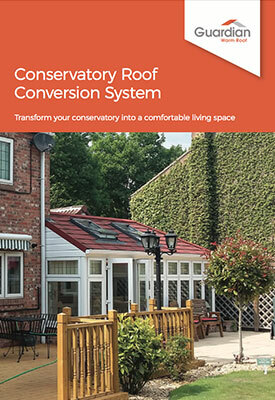 Need more information on how a newly installed conservatory could help you make the most of your home? 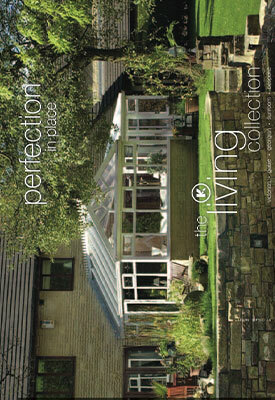 Feel free to take a look at our downloadable brochure, containing everything you need to know.